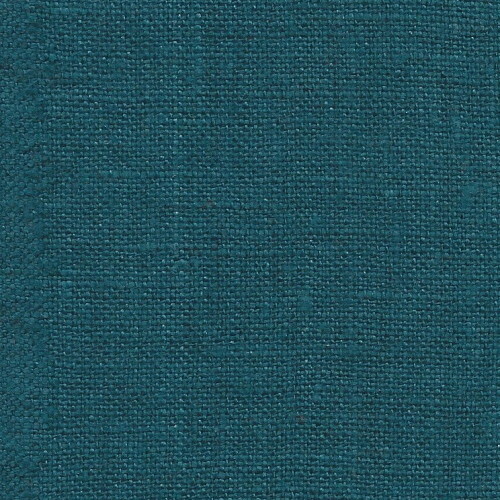 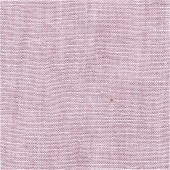 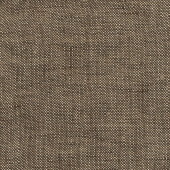 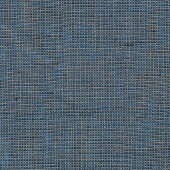 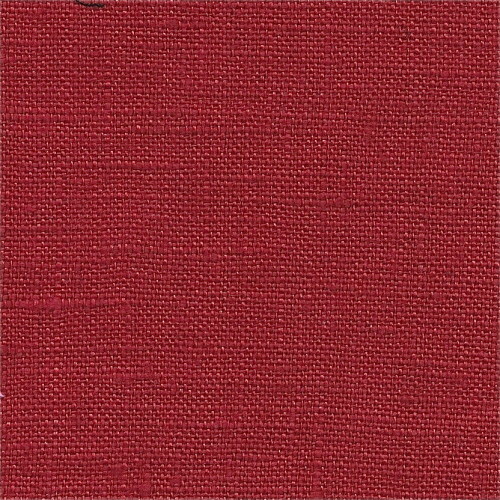 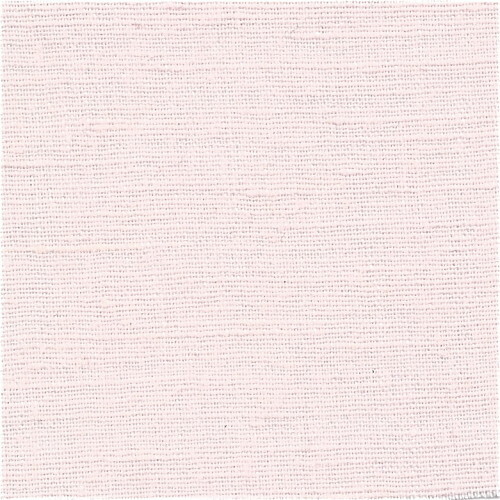 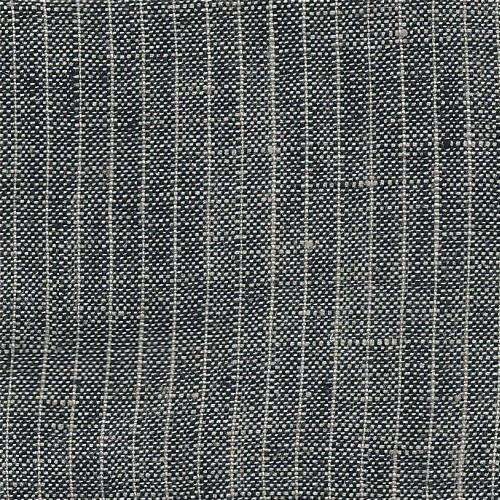 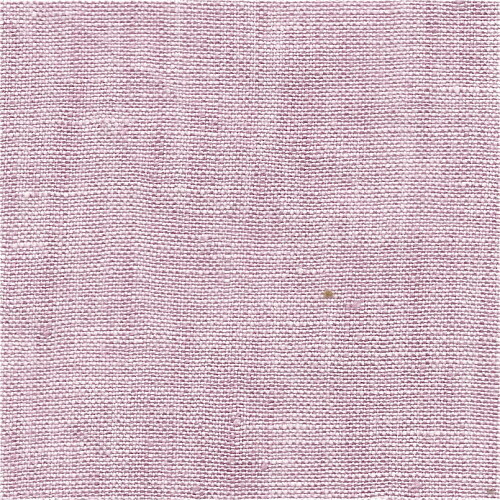 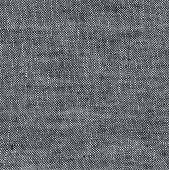 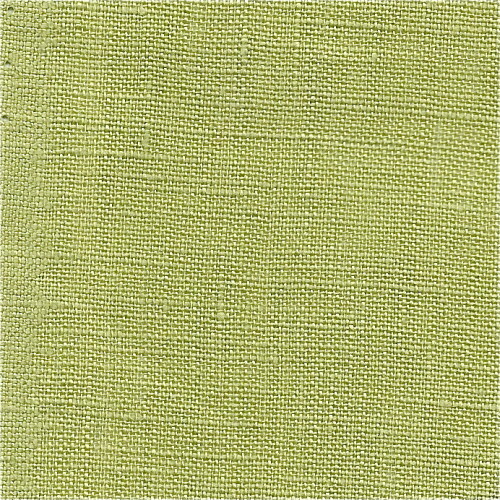 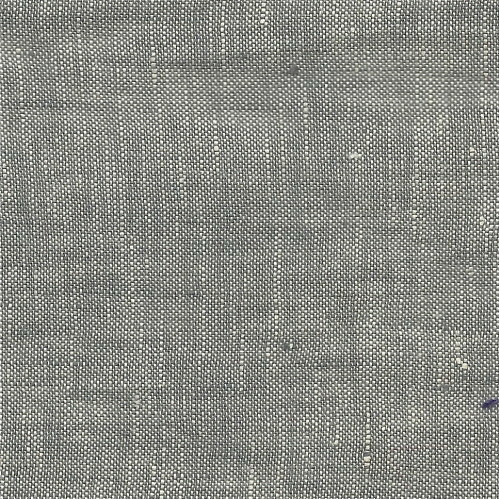 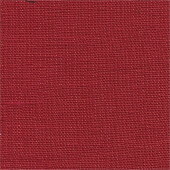 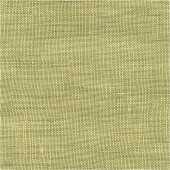 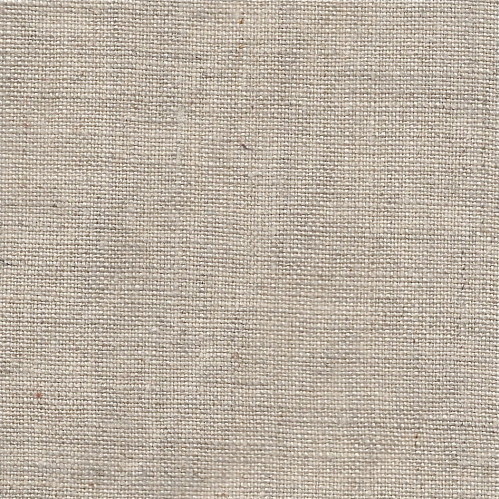 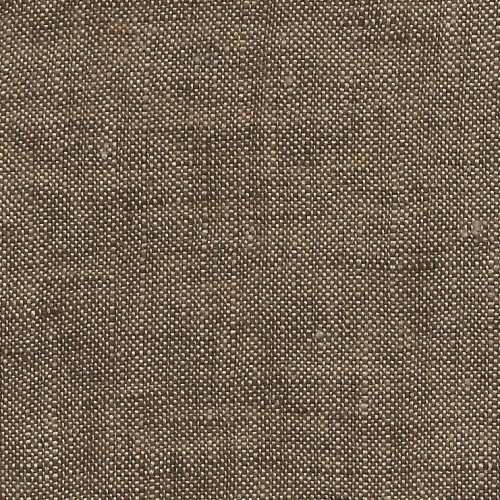 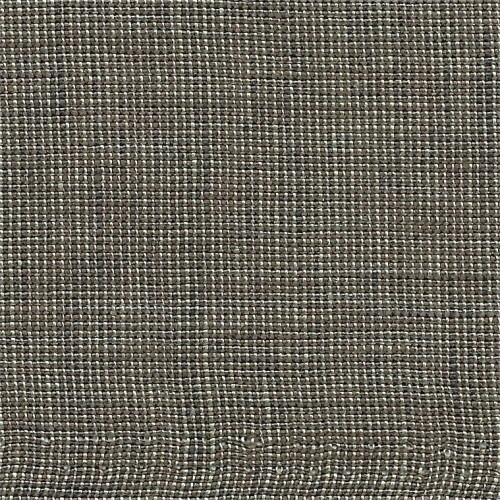 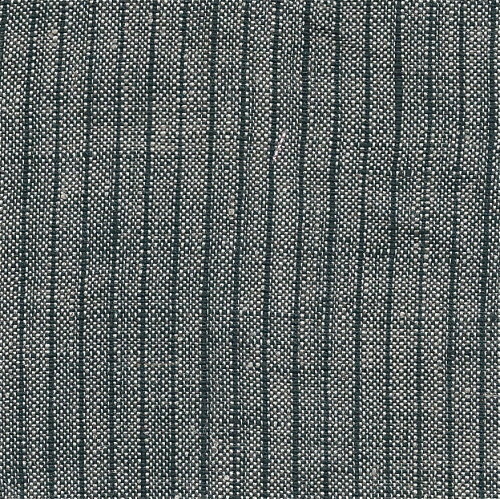 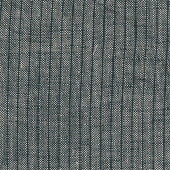 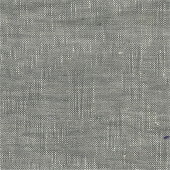 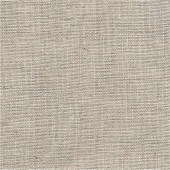 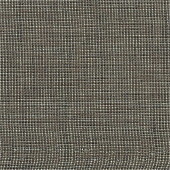 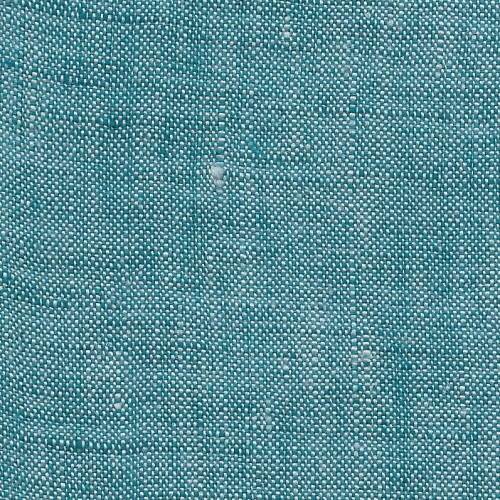 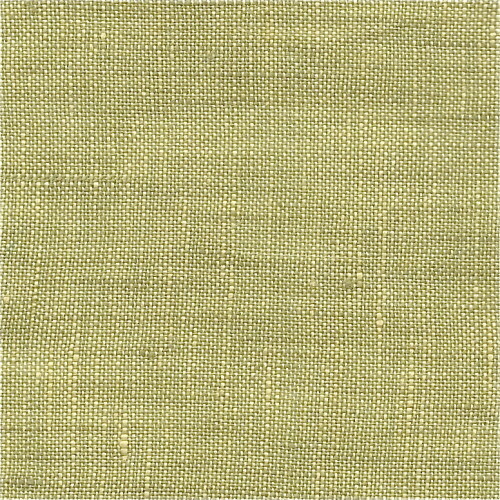 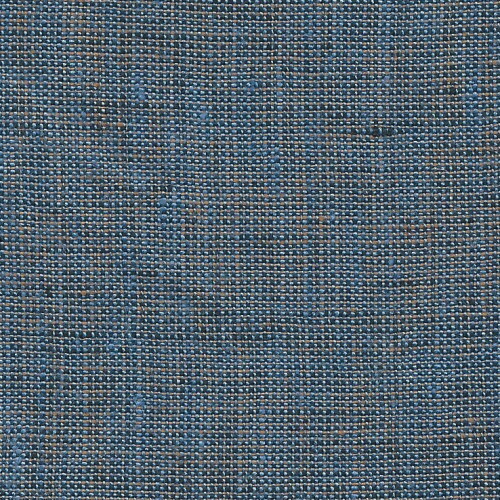 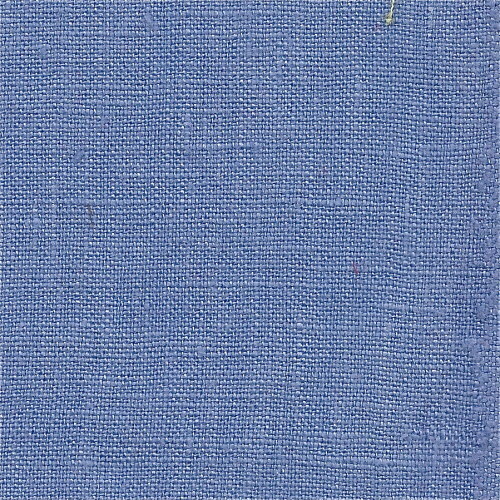 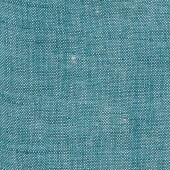 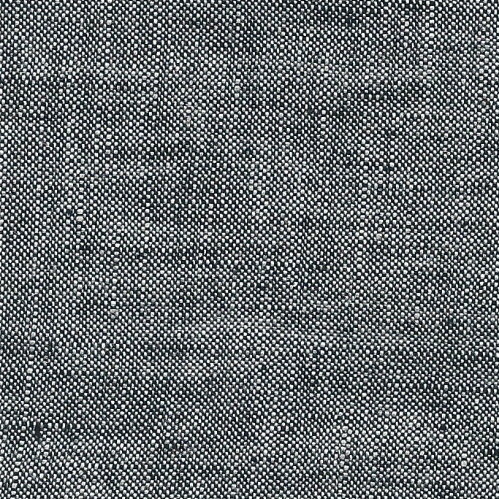 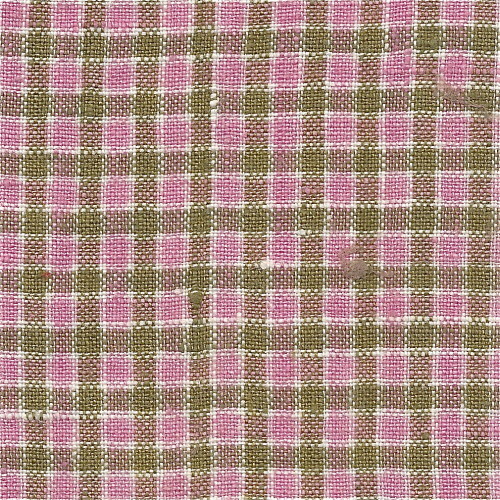 This weight of linen is best used for garments that drape- Skirts, Patio Pants, Angel Blouse. 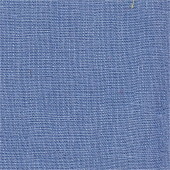 It’s not as good in garments with structured details such as the collar of the Capri Blouse or Camp Shirt. 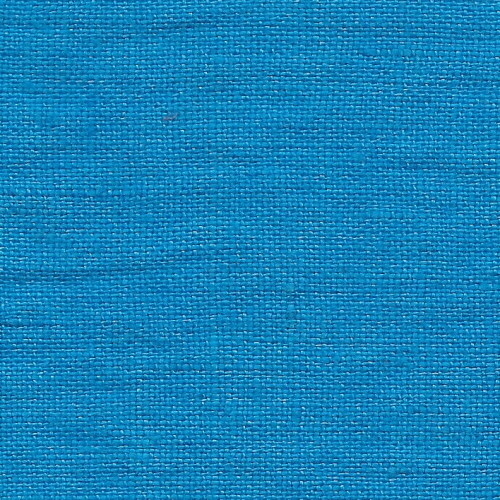 All these fabrics are pre-shrunk, so your garment will be machine washable. 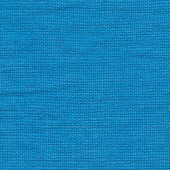 Use cold water to preserve color, tumble dry and hang immediately for minimal wrinkling. 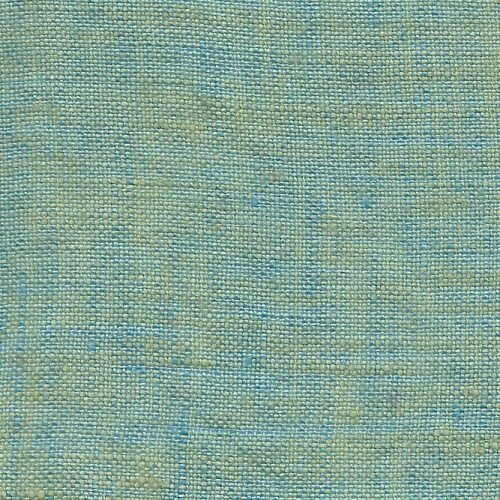 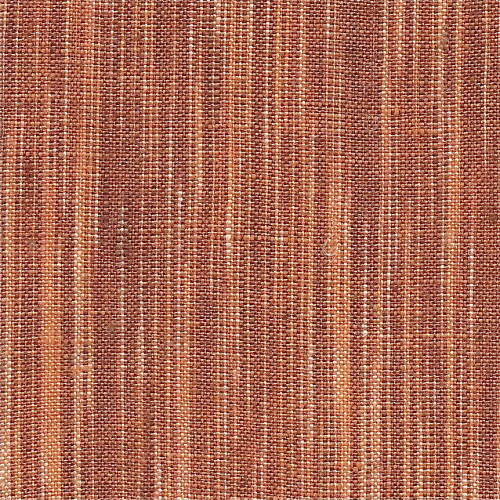 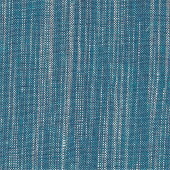 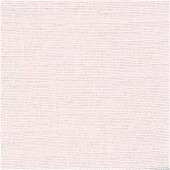 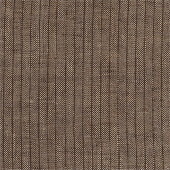 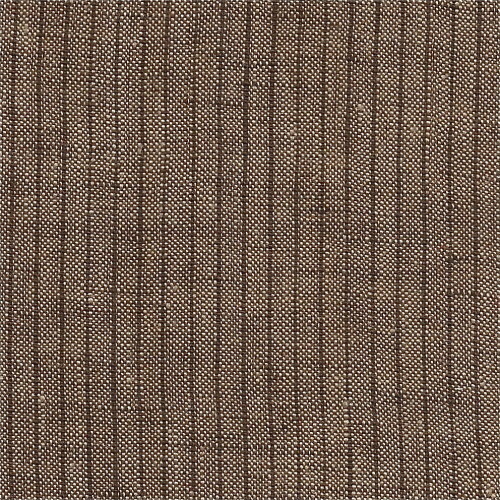 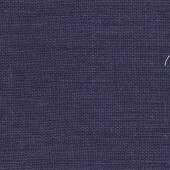 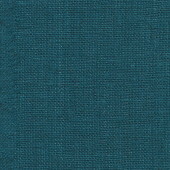 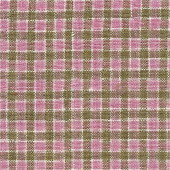 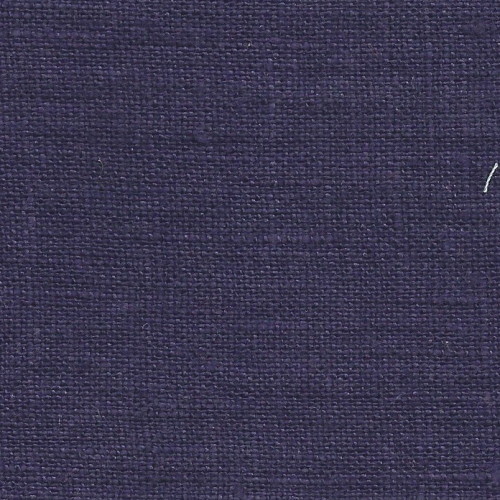 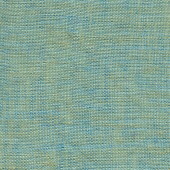 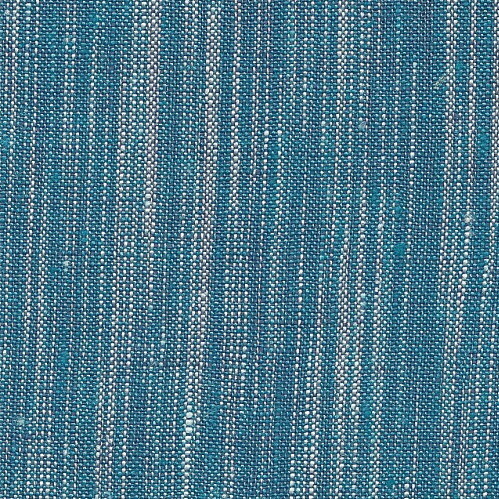 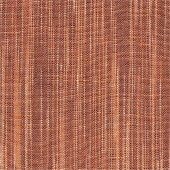 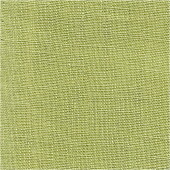 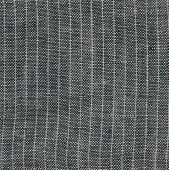 * indicates “Yarn-dyed” fabric, woven with two colors of thread for an iridescent effect.